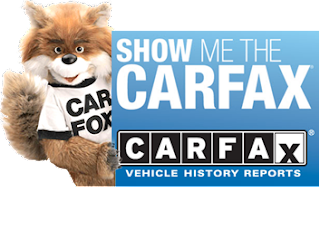 A representative from Carfax will be on campus in Dulany Hall on Oct. 3 from 4-5 p.m. to provide company information and career/internship opportunities. Plan to attend to learn more about Carfax and ask questions. This is your chance to network with employers! Questions? Contact Grossnickle Career Services Center at (573) 875-7425.